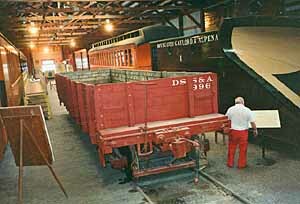 Mid-Continent’s Coach Shed serves as the center of the museum at North Freedom. 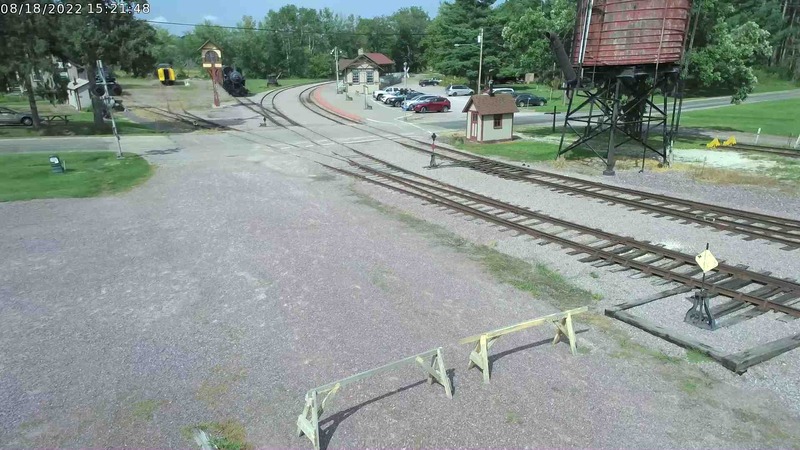 It houses several restored railroad cars, artifacts, and historical displays. It also protects these historic gems from mother nature. 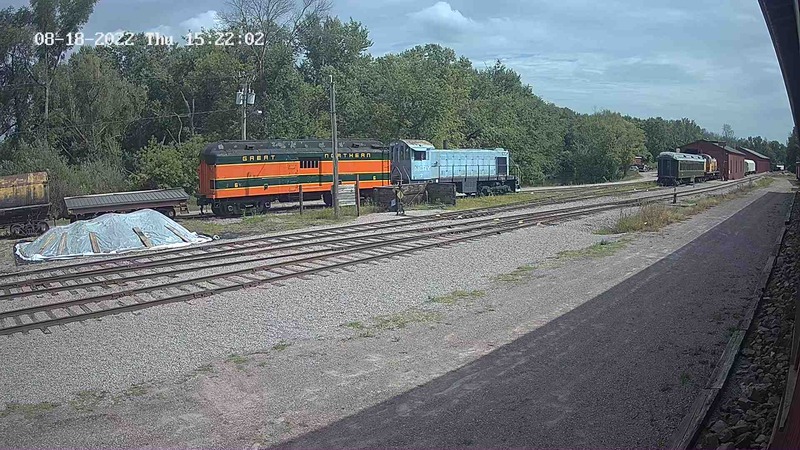 Patrons can view the interiors of a Great Northern wooden caboose, an 1888 DSS&A wooden coach, a combination car from Upper Michigan, and a 120-year-old Wisconsin Central business car, all from elevated walkways. 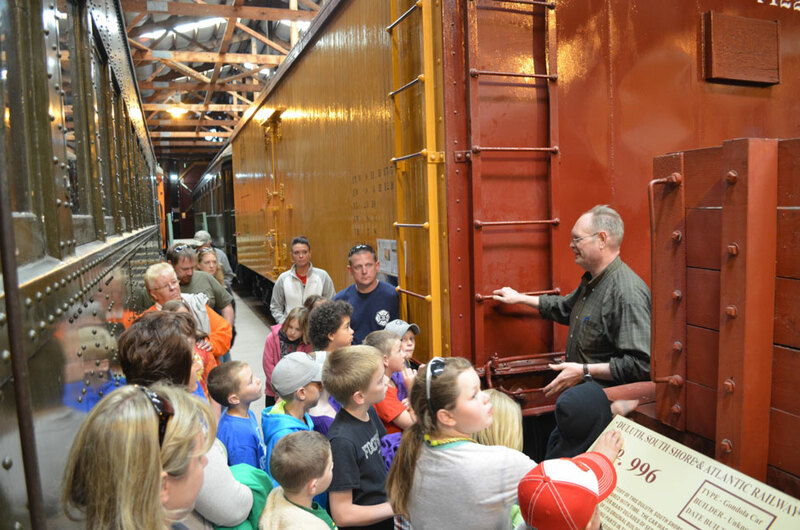 Each piece of equipment is accompanied by a plaque explaining its history and how it served the railroad.